If this doesn’t show Kobe Bryant that it may be time, nothing else will. The 2015-16 season will be Kobe Bryant’s 20th season in the NBA. With his last few seasons ending in injury, Bryant has contemplated retiring after next season but hasn’t officially made a decision yet. Lakers part-owner and executive vice president Jim Buss is not going to force Bryant to retire, but the end of his career is definitely near. Even NBA video games believe that Bryant’s career could be coming to a close.  NBA 2K16 recently revealed that Bryant has a player rating of 85 in the game. This is the lowest rating Bryant has ever received from any of the NBA 2K games. 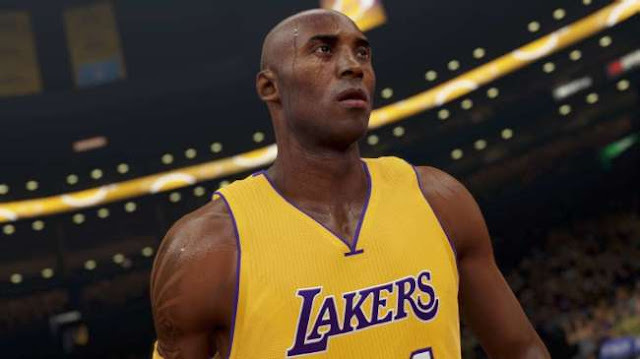 The Real 2K Insider breaks down how the Black Mamba ranked in previous years. While 85 may seem low compared to Bryant’s standards, it’s not a bad rating for a guy trying to return to form after returning from shoulder surgery last season.